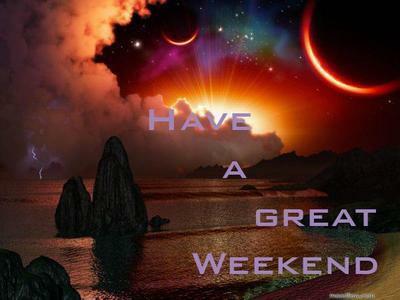 have a great nice weekend, berni !!!. . Wallpaper and background images in the rosa blanca de york club tagged: friends berni is love yorkshire rose photo image animated berni icons. This rosa blanca de york photo might contain atardecer amanecer, puesta de sol, and amanecer. Wishing tu a Happy Winter Berni !